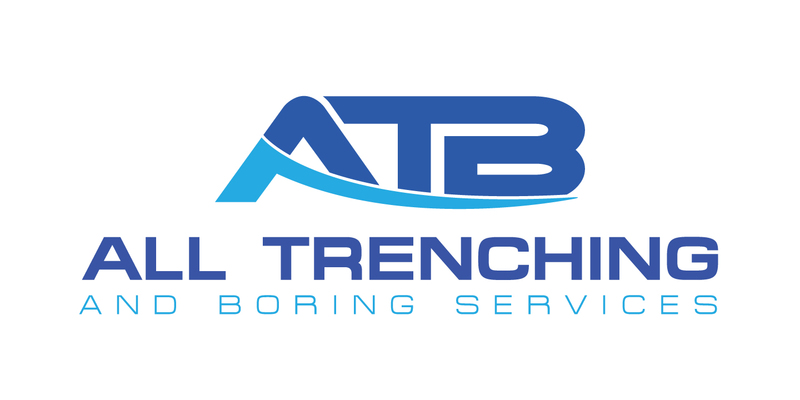 All Trenching and Boring specialise in the installation of underground communication and electrical infrastructure. 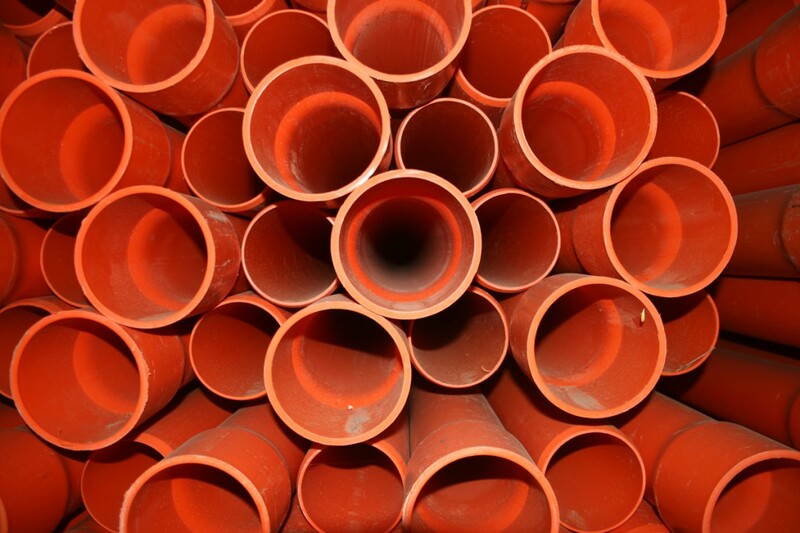 Our experience extends to installing conduits, pits installation and cables for the power and communication industry including Telco’s, Power Companies, Electrical and Building Companies. Regardless of the size of the project, we are pleased to have the chance to be of service. 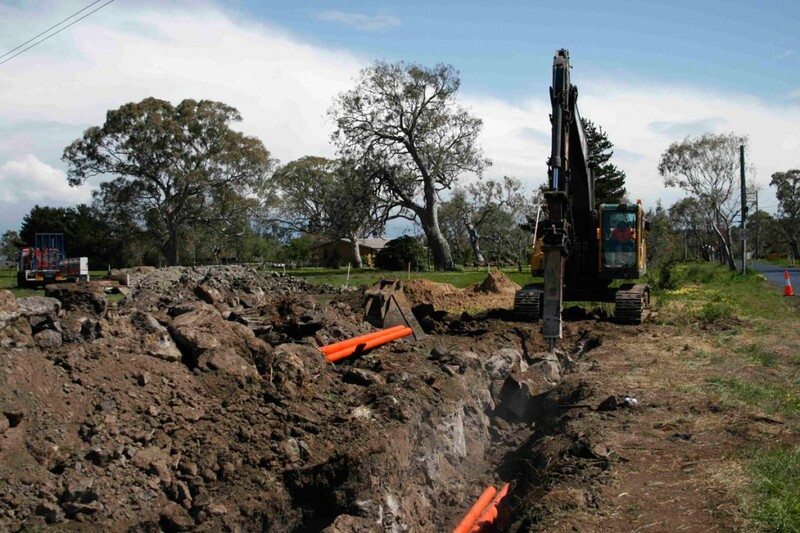 Whether it is the underground wiring for traffic control systems, underground boring, or excavation work, our Melbourne civil construction contractors will do the job for you efficiently and effectively. With VEDN accredition we can offer complete turnkey solutions for cable installations including optical fibre, communications and power.